Posted by Neeta on Jul 4, 2017 in Mobile Phone | Comments Off on How do Phone Cases Provide Protection to Your Precious Phone from a Drop? When you buy a pricey phone, you have to buy a case for it if you want to protect your precious possession. There are numerous options out there, thin ones, thick ones, hard ones, soft ones, clear ones, opaque ones, colorful ones and simple ones. 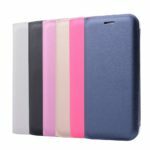 You can get all of them at Casecovergalaxy.com. Cases protect your phone, and especially if you are in a habit of dropping your phone often, you need a phone case. Everyone knows that smartphones are expensive. Even if it’s a free on-contact phone, it is quite pricey at full retail. High-end phones cost even more. If you don’t do anything to protect them or not paying for insurance, just one drop can cost you a fortune. So, you should essentially buy a phone case. While your smartphone is a pretty rigid device, it has a relatively brittle display. Here rigid means that there isn’t a lot on a standard phone that can absorb energy in an impact, hence instead of absorbing a shock and restricting the impact to a spot, the energy generated from an impact is transferred throughout the device. And the brittleness here means the glass on your phone’s display is unable to bend beyond a certain limit without fracturing. Majority of the glass used today in smartphones is much stronger than a standard glass, which means it can absorb more energy than a drinking glass or a window, but it’s more brittle than the plastic on the backside of your phone. So, how to combat this? Here’s an example of a bicycle helmet. Helmets are for protecting your brain in case of an accident and they are made of several pieces. The most important thing it does is that it slows down the impact. The impact energy is extended over a longer period and gaining a peak impact is greatly lessened with a helmet. This is done with the soft foam on the helmet squishing and the tougher foam crushing, thereby passing on less impact energy to your brain. The spike of impact energy is the dangerous factor. If you can lessen that spike, it saves life. And this has been proven by studies. How does this Fact Apply to Phone Cases? While your smartphone is not as important as your brain, the same principle can be applied to protect it. 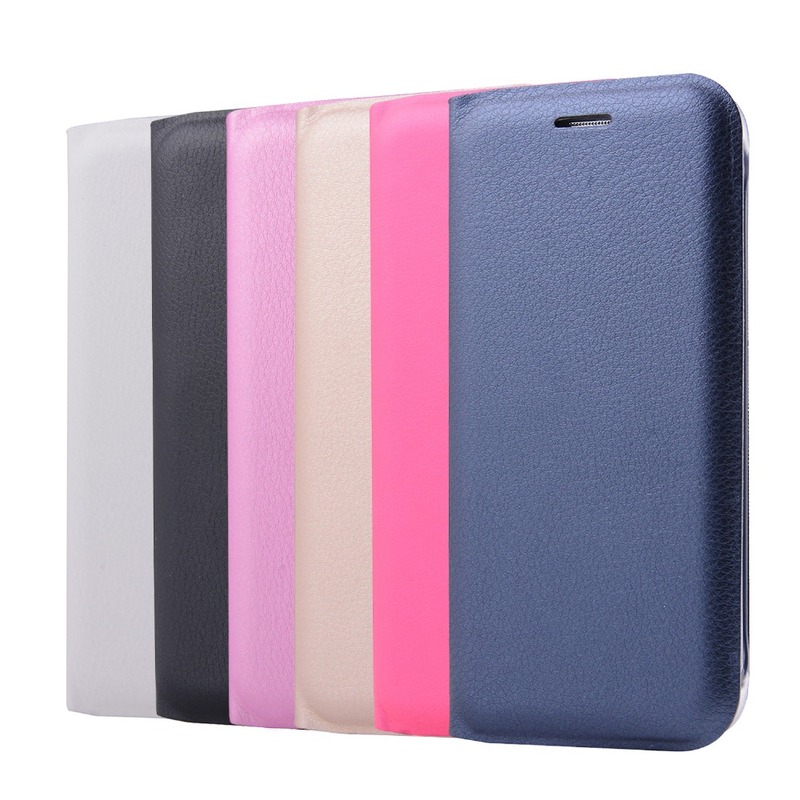 While choosing a case for it, select one that is made from a material which is not hard or rigid, but is more squishy or flexible if you are looking for something for protection from a drop. The case should be able to absorb energy. Examples of these materials are thermoplastic polyurethane (TPU) or silicone. Harder cases too can be used for your phone if you want. They are certainly useful when your phone is hit by something forceful, when a squishy phone case cannot do much for its protection. Consider these points and buy a case which is just right for you.